Whether you are managing a large government facility or operating a small training center, you are certainly going to benefit from an instant room separating solution. They are ideal for holding private meetings were discretion is crucial, due to their enviable sound reduction properties. 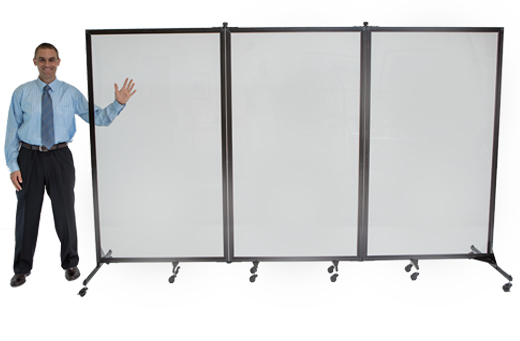 On the other hand, Screenflex room dividers represent a great display tool for large conferences and promotions where you need stable equipment to pin material with essential pieces of information. Our portable partitions come in a multitude of designs and shapes, as well as different sizes (varying in height and length), thus being appropriate for any space and any occasion. Check out the photographs from other government institutions that have already had the chance to enjoy the versatility of the Screenflex portable partitions. 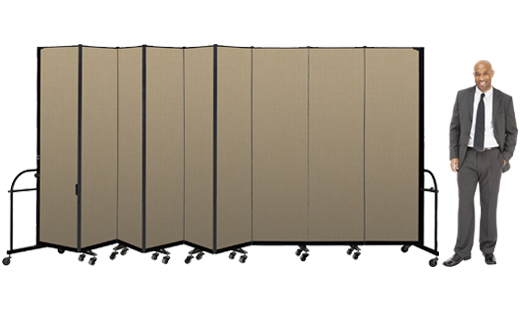 How can Screenflex room dividers help government market? What some of our Government customers are saying….